Faithfully reproduces real scenarios laboratory. Performance tests, interoperability and compliance of mobile terminals. Reduce Time-to-market and improve device performance. Supports Android and Windows terminals. Integra Drive Test Standard and is reproduced with the ACE MX MIMO emulator. 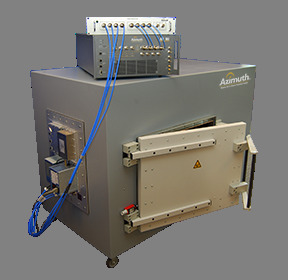 Isotropic reverberation chamber combined with ACE MX MIMO emulator. 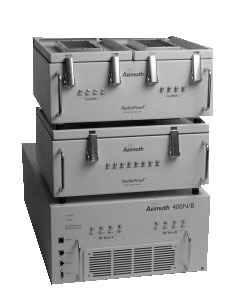 Facilitates switching test scenarios without rewiring.